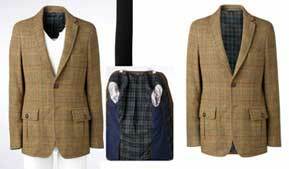 A clipping path is often used when people would like to clip out a certain shape or part of an image. Finding quality photo editing services for photographers doesn’t have to be a tough task. If you’re a professional photographer who is searching for first-rate editing assistance, Clipping Path Asia can come to your aid any day of the week. 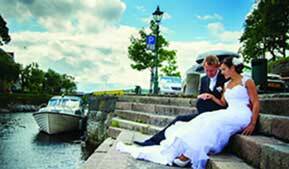 We’re a prominent photo editing business that has locations all around the world. 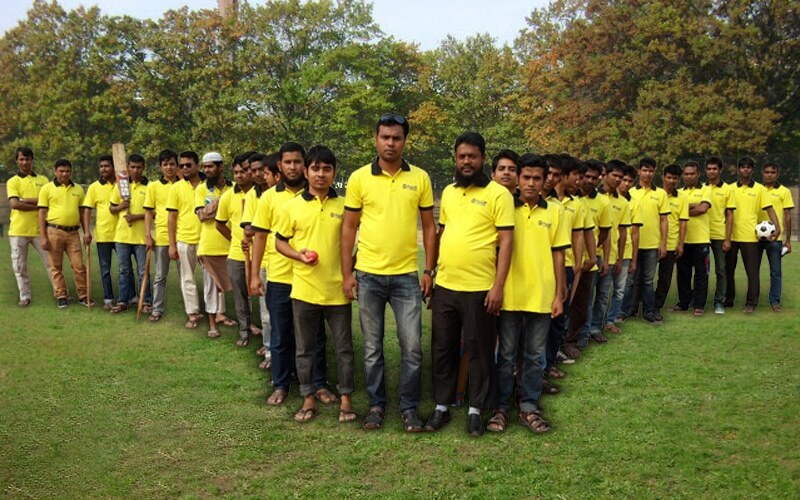 We have offices in Jamaica, New York, Terborg, the Netherlands, Ceccato, Italy and Dhaka, Bangladesh. Our experts give our clients access to a broad range of reliable photo editing online specialties. 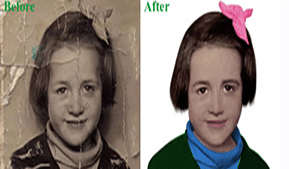 Examples of our available services include image masking, background extraction photograph retouching, image enhancement, image manipulation, fashion photography editing, photograph restoration and even professional neckjoint assistance. If you’re a skilled photographer who wants to take the look of a great image to the next level, you can rely on our in-depth enhancement service. If you’re a hard-working photographer who wants to get rid of an annoying background that’s interfering with the subject or overall quality of your image, you can depend on our exceptional background extraction service. 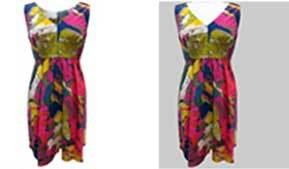 Working with Clipping Path Asia can be 100 percent risk-free to photographers as well. That’s because our company offers complimentary service trials. If you want to test out our photo background removal service without having to spend any money, we can provide you with that valuable and helpful opportunity without a problem. People who need budget-friendly, efficient and trustworthy photography editing service no longer have to worry. 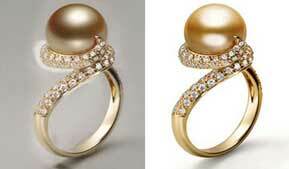 Clipping Path Asia is available to take on all of their editing needs and beyond. We’re an honest firm that’s devoted to customer satisfaction. We’re a firm that emphasizes amazing quality as well. We offer our customers solid quality guarantees that can give them full peace of mind. Contact us as soon as possible to learn more about our photo editing expertise. 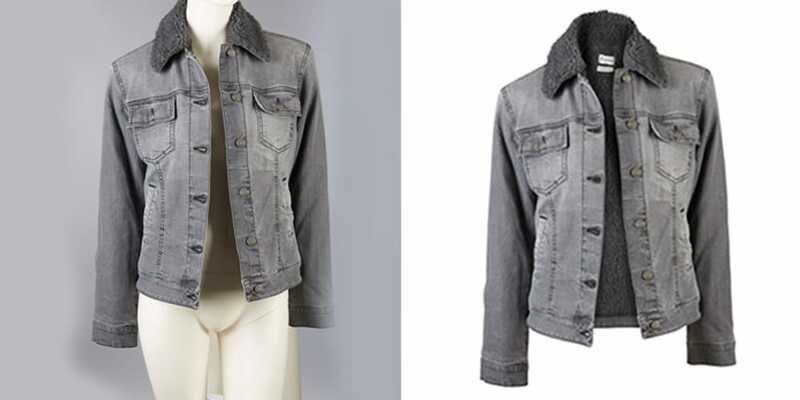 Services Clipping Path Asia can be the photo editing studio where you can send all the images you want to be edited, any time of the day, from any part of the world. No matter where you are right now, and no matter what time is it, our photo editing experts provide the service you are looking for; good, fast, hassle free and with excellent output. 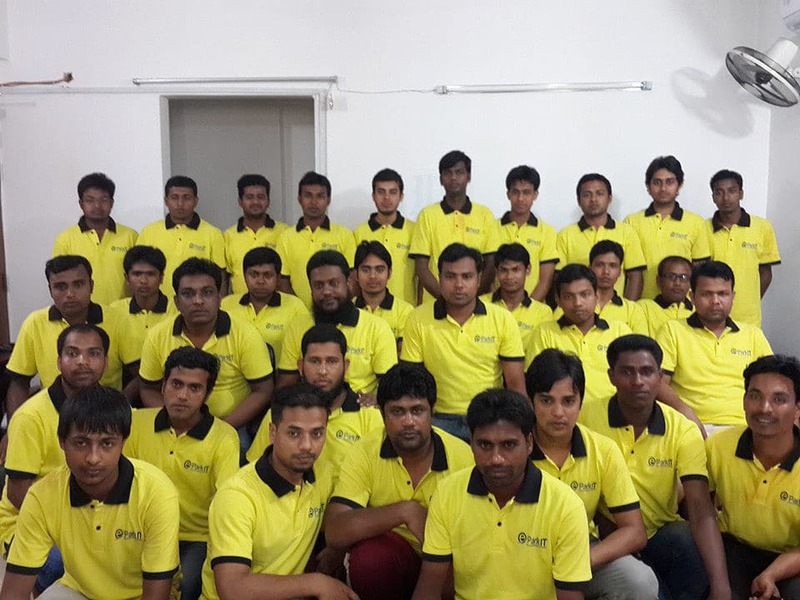 Our only aim is your satisfaction in our service. 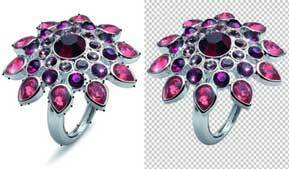 Clipping Path Asia has highly skilled professionals for image processing to ensure constant top quality output. Despite the process being fast and straightforward, we make sure that outstanding image quality is being maintained with its level of detail. In Clipping Path Asia, we just want you to be satisfied with our works because your satisfaction is also our team’s satisfaction. We are into satisfying our clients by delivering image processing outputs in its far excellence every time. We understand your need for great images in your business. That’s why we guarantee excellent results at all times. 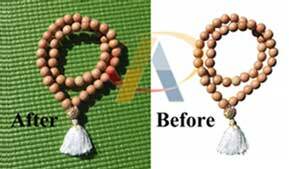 Here at Clipping Path Asia, we deliver with a fast turnaround time without losing the image’s detail and quality. Also, all the edited images are being checked by our quality control team before we send them back to you, making sure they exceed your standards. Aside from the free trials that are available for all services, we have testimonials from our past customers all over the site, stating their satisfaction with our service. Tell us what you want and what you need for your images and we will take care of the rest!